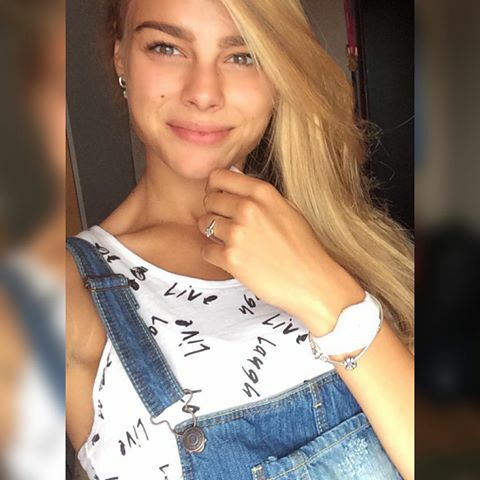 Yuliya Levchenko is Ukrainian athlete and high jump. She is the silver medalist of the World Cup 2017 and competed at the 2015 World Championships, as well as the 2016 Olympic Games, without reaching the final. She is also the 2017 European U23 champion. The high jumper made her debut in the international arena in 2013 at the World Youth Championship in Donetsk, where finished the competition 13th. In 2014, won the Summer Youth Olympic Games in Nanjing. 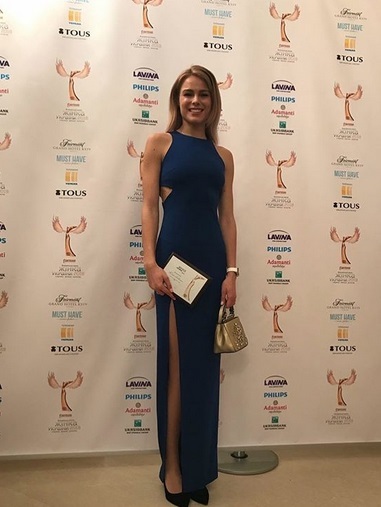 In 2014, the National Olympic Committee of Ukraine recognized Yuliya Levchenko as the “Olympic hope of Ukraine”. In 2016, at her debut Olympics, she did not qualify to the finals, finishing in 19th place, but making a great performance. In 2017, she was named European Athletics Rising Star of the Year by EA. 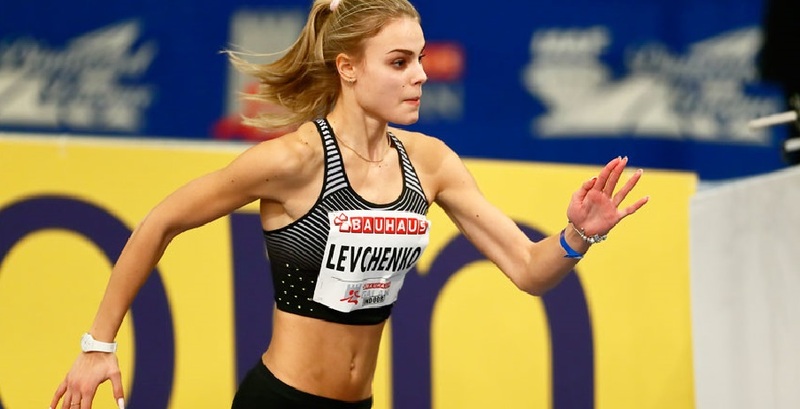 Yuliya Levchenko quickly became the newest hottest athletes in the world. Only the 20-year-old Ukrainian gets new fans every day with the exquisite figure, the wonderful smile and the innocent radiance, coupled with a serious dose of beauty.